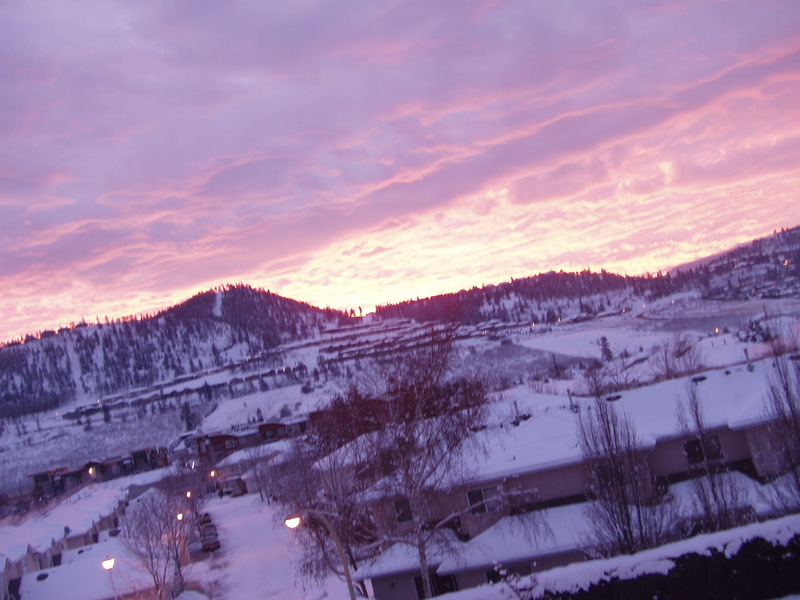 And enjoy good memories like the last day in Kelowna and I saw an amazing sunrise … it's time like this I wished I had a better camera but you get the idea. So here's to a wonderful 2007 filled with love, peace and happiness for everyone! !